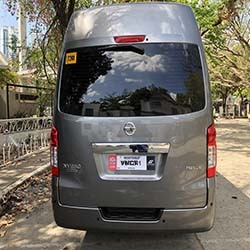 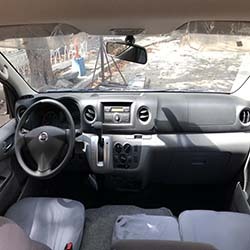 NV350 Premium van for rent with automatic transmission. 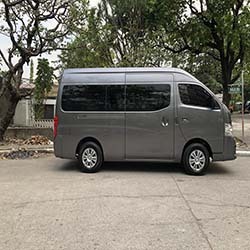 The all new NV350 Premium van for rent with 16 seating capacity. 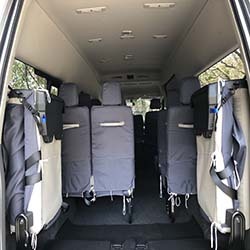 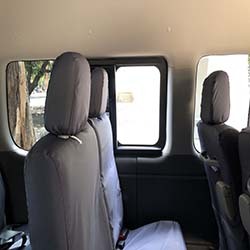 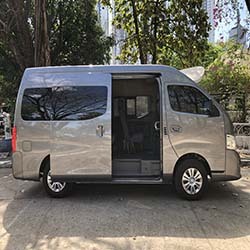 NV350 Premium 16 seating capacity van boast a conventional full size van with a grand and refined. 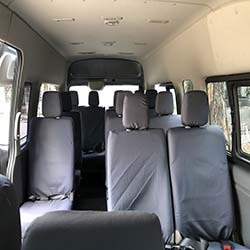 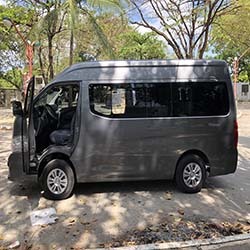 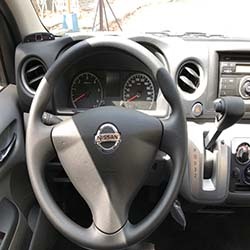 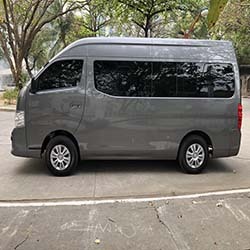 Nv350 Premium van for rent with automatic transmission is not just your typical full on van or mini bus as they called. 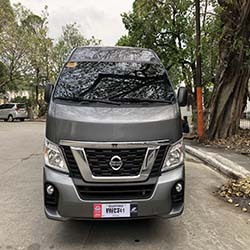 We don’t usually carry Nissan brands for particular reason. 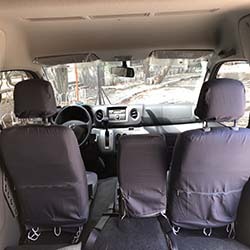 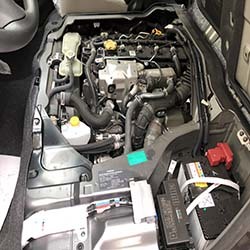 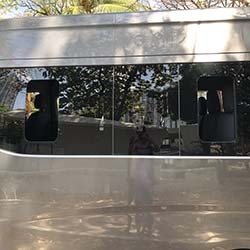 However let me give you 3 reasons on why we decided to include it to our ever growing fleet of vehicle’s wither for self drive or complimented with a driver. 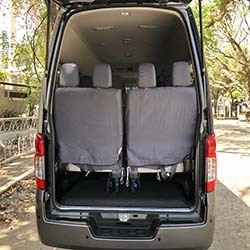 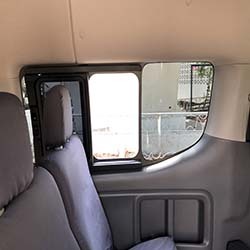 First it still carry that typical van look with its engine below the driver for better handling and look on feel while in the driver seat. 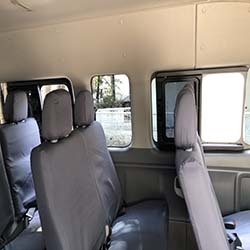 Secondly those 16 air-con vents at the back that offers the best comfort in it’s class complimented by the 4 circulating vents for the front seats. 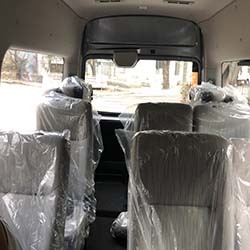 And lastly lets take a look at the actual photos for the obvious. 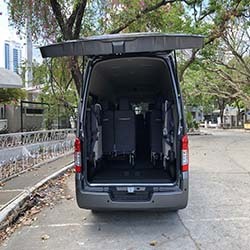 NV350 Premium van for rent with its obvious size put a whole new level on carrying and storage capacity.